The Best Books Ever: Best Book Ever: Movie Wishlist! 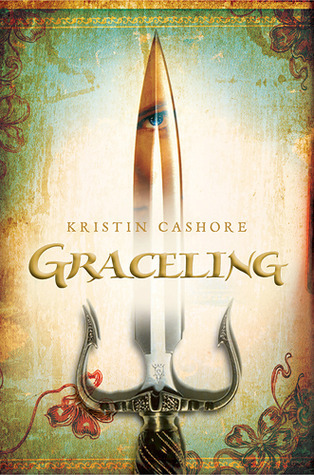 Best Book Ever: Movie Wishlist! So last week on Best Book Ever, we talked about book-to-movie adaptations, and we all made some really hard choices to pick our favorites. This week, we're looking at the other end of that issue... books that we'd love to see made into movies! In fantasy land, where money is no limit and you can make sure that your favorite sub-plots and characters are included, I wanted to know everyone's movie wishlists. Here's our choices! The book I want to see turned into a movie? Well, I was going to say ENDER'S GAME--but I went over to imdb and saw that they have finally, finally, started filming this--it stars Harrison Ford, Abigail Breslin, and the kid from Hugo. Awesome. The movie peoples are also filming Rosoff's HOW I LIVE NOW, right at this very moment. Yes. 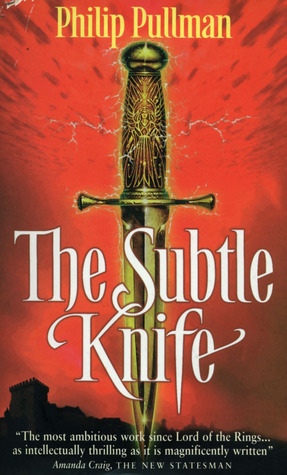 Where the heck is Nix's SABRIEL? Seems like someone should have done this book by now. It would make a brilliant dark fantasy film. Especially if it was old-school animated. And JONATHAN STRANGE AND MR NORRELL? Where did that movie go? My ultimate pick? 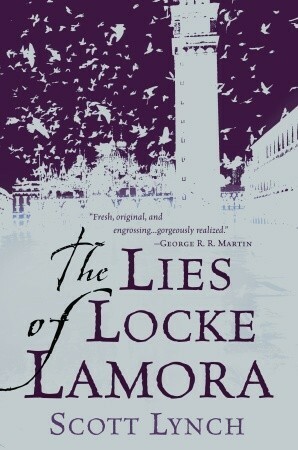 THE LIES OF LOCKE LAMORA--I love, love, love this Gentlemen Bastards stuff. And thieves and disguises and elaborate ruses make for great cinema. Warner Brothers bought the rights. James McAvoy would make a perfect Locke. So where is it, darn it all? 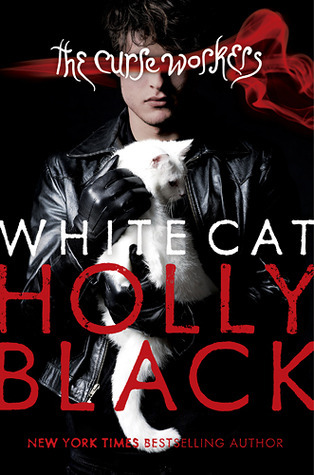 Holly Black's Curseworkers series has the makings of an amazing group of movies (or an HBO mini-series!). 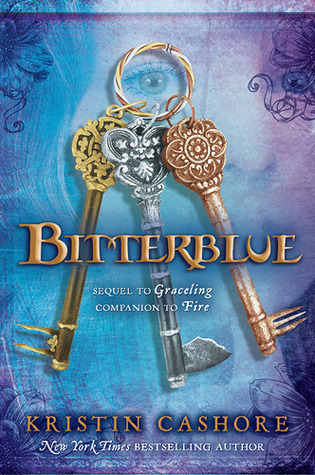 Mafias, magic, family secrets, forbidden love, and, at the center of it all, a narrator, Cassel, who just wants to be a good person--even though circumstances and loyalty are making constant, devious demands on him. The books are so cinematic -- from the opening scene where Cassel wakes up on the roof of his dorm with no idea how he got there, to the ending (which I won't spoil!) these books would translate so well to film! My first choice is Audrey Niffenegger's The Time Traveler's Wife, which is one of my absolute favorite books and full of great scenes that I'd love to see on the screen. Oh, there was a movie adaptation, but it was terrible. Within the first five minutes, I had tons of problems with the choices the movie made. So I would totally ask for a do-over. I would shoot the whole thing in Chicago -- the book is very rooted in my windy city, and seeing scenes that were set at places I know and love be filmed in entirely different, wrong locations just hurt. And I'd cast Adrien Brody as Henry, no questions asked. But if I have to pick a book that's never been given the film treatment before, I would go with Elizabeth Wein's Code Name Verity. I've already read the book a couple of times, have a dog-eared and post-it-marked hard copy, and love it dearly. It's not a story that lends itself too well to the screen, because of (spoilers spoilers spoilers!) but I would convince someone, anyone, to make it work. The world needs more movies about awesome women doing awesome things, fearlessly. And then I'd sit in the audience the whole time and weep. 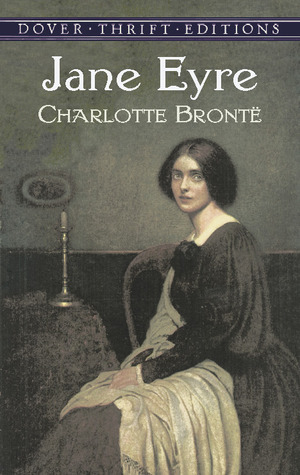 Melissa, I love the Masterpiece Theatre production of Jane Eyre, actually. Ruth Wilson made a great Jane--her sweet smile, the way she blushed... Toby Stephens was too attractive for Edward, but by god did he understand the character. I've read the book many, many times, and it's my favorite adaptation. it would be lovely to watch all those ..
Yes,yes,yes, I want a White Cat movie so bad! My sister and I are always casting it in our heads. I think Avon Jogia would play Cassel and she thinks Justin Timberlake could be on of the brothers. If I ever make money, I am hiring someone to make this movie.